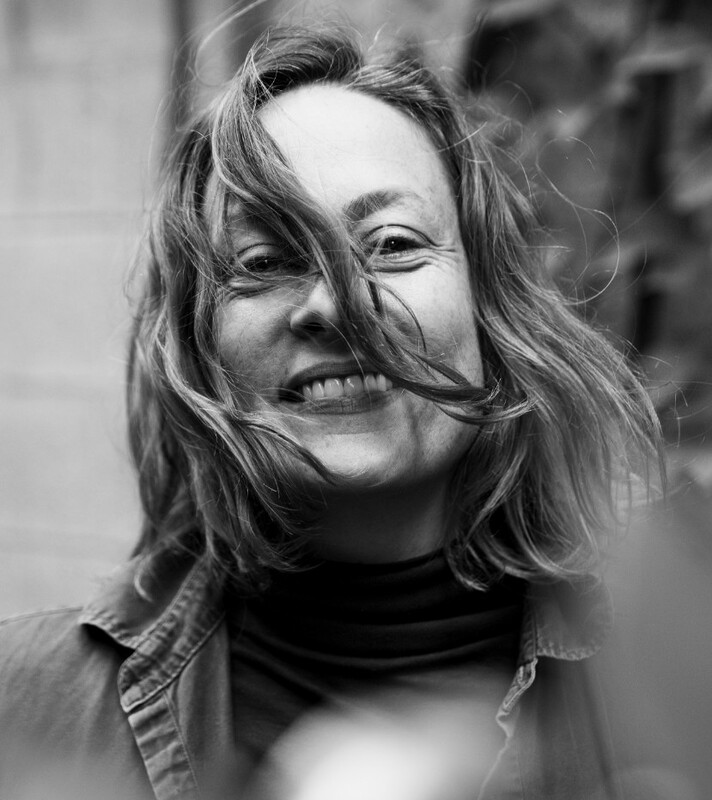 TORONTO – Canadian singer-songwriters Dallas Green and Sarah Harmer are teaming up for a special tribute performance honouring musician, writer, activist, and beloved Canadian Gord Downie at The 47th annual JUNO Awards Broadcast. Multi-JUNO Award-winner Michael Bublé will host Canada’s award show, which airs live from Rogers Arena in Vancouver, onSunday, March 25 on CBC. 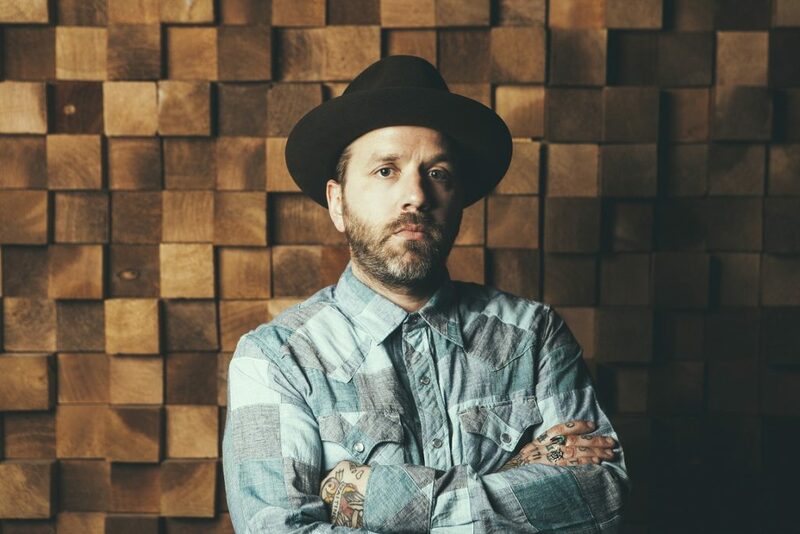 Two-time JUNO winner Harmer and four-time JUNO winner Green (also known as City and Colour and member of Alexisonfire) will pay homage to the Tragically Hip frontman who passed away in late 2017, after devoting over three decades to entertaining fans across the globe. One of Canada’s most celebrated artists, Downie also had an incredible solo career, with five albums released to date including the 2018 JUNO nominated album Introduce Yerself and the critically acclaimed Secret Path (2016), which explores elements of Canada’s indigenous history. Recognized for this inspiring solo project, Downie was awarded Songwriter of The Year Presented by SOCAN and Group of the Year as frontman for the 16-time JUNO winning band The Tragically Hip at the 2017 JUNO Awards. Tickets for The 2018 JUNO Awards are on sale now. Tickets are available starting at $59 (plus fees) through the Rogers Arena Box Office, by phone at 1-855-985-5000 and online at ticketmaster.ca. The JUNO Awards has once again partnered with Plus 1 so that $1 from every ticket is donated to MusiCounts, helping to ensure that children and youth across Canada have access to musical instruments. Plus 1 is a non-profit that partners with touring artists to facilitate a $1 add-on from every concert ticket to go to a cause the artist partner believes in. The 47th annual JUNO Awards and JUNO Week 2018 will be hosted in Vancouver from March 19 through March 25, 2018, culminating in The JUNO Awards on Sunday, March 25, at Rogers Arena, broadcast live nationwide 5 p.m. PT / 8 p.m. ET on CBC, CBC Radio and globally oncbcmusic.ca/junos. Additional details regarding JUNO Week and The JUNO Awards Broadcast will be announced in the coming weeks. 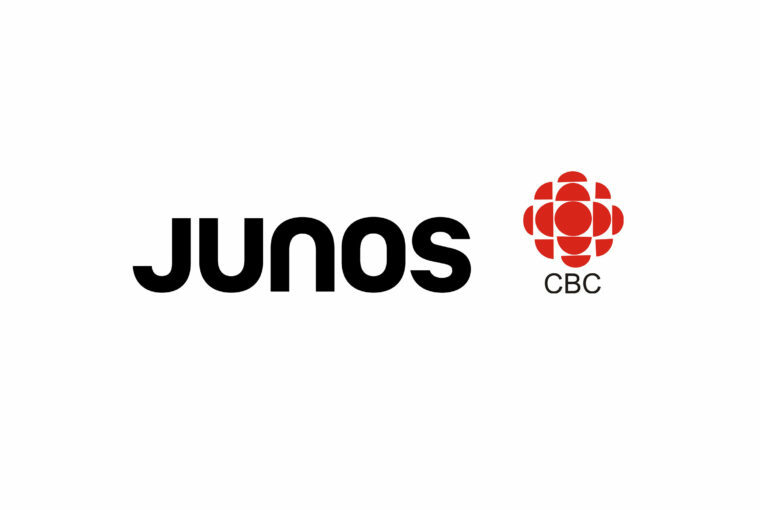 The 2018 JUNO Awards Broadcast is produced by Insight Productions in association with CBC and The Canadian Academy of Recording Arts and Sciences (CARAS). Executive Producer is John Brunton for Insight Productions, Allan Reid and Mark Cohon for CARAS and Lindsay Cox is Executive Producer and Supervising Producer, Insight Productions. 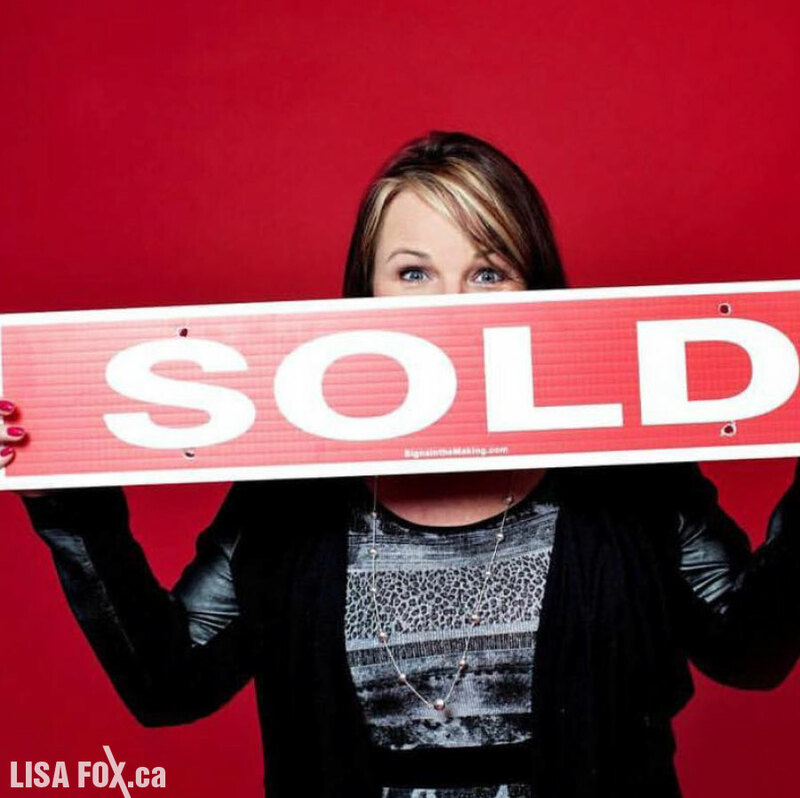 Susan Taylor is Senior Manager, Unscripted Programming, CBC; Mark Steinmetz is Senior Director, CBC Music; Susan Marjetti is Executive Director, Radio and Audio, CBC; Jennifer Dettman is Executive Director, Unscripted Content, CBC and Sally Catto is General Manager, Programming, CBC.